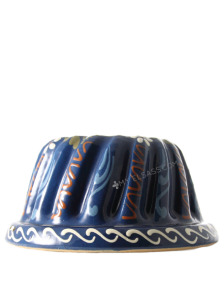 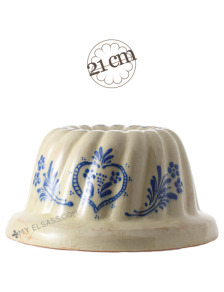 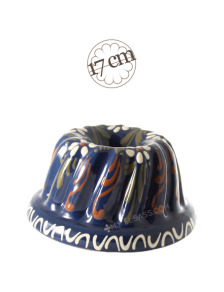 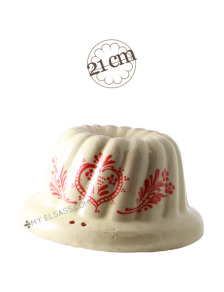 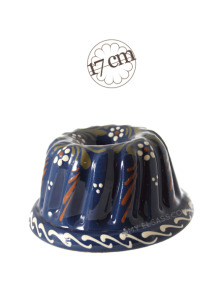 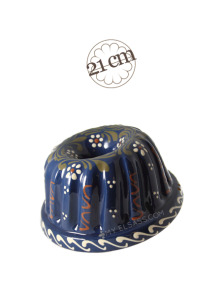 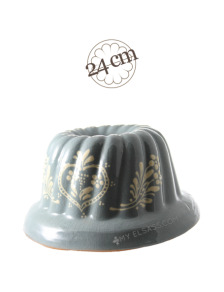 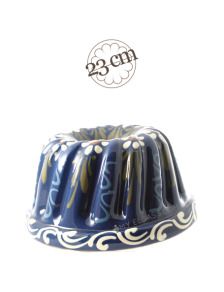 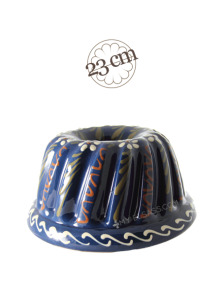 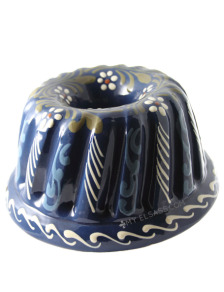 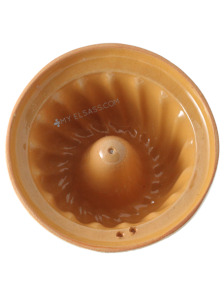 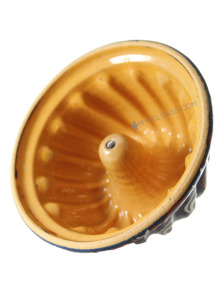 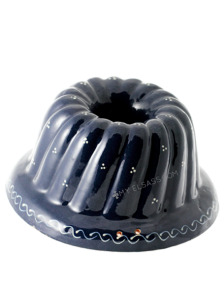 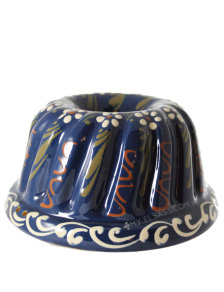 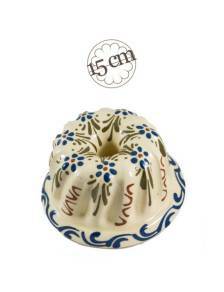 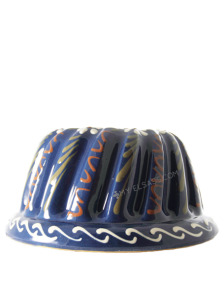 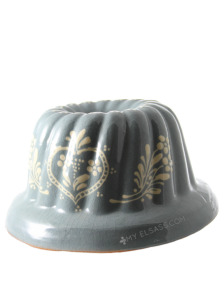 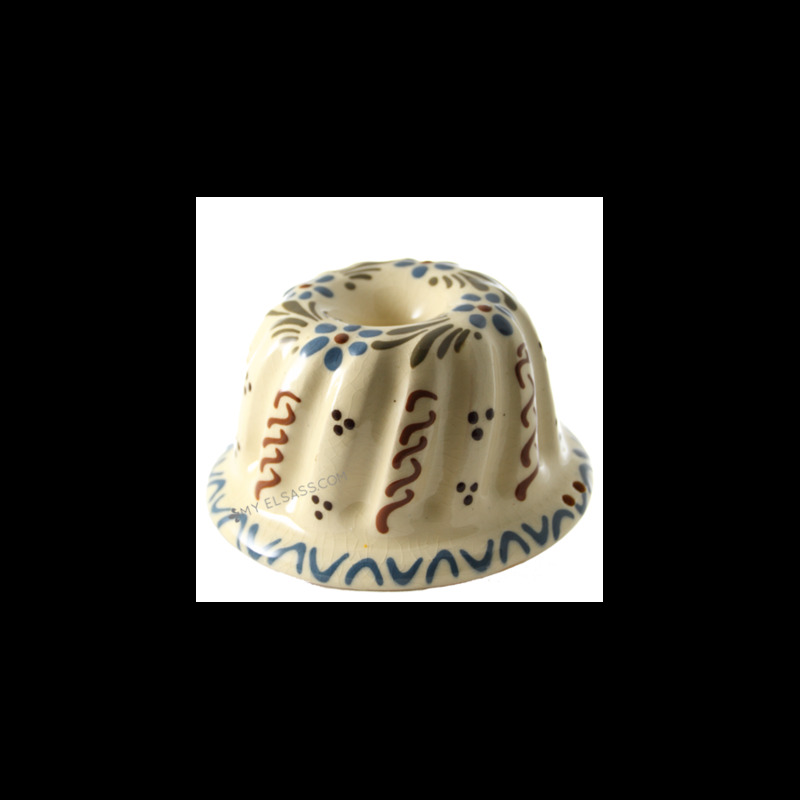 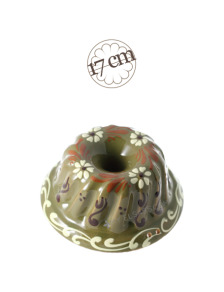 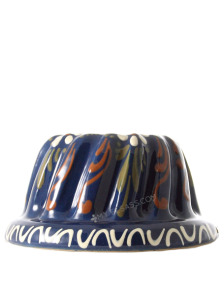 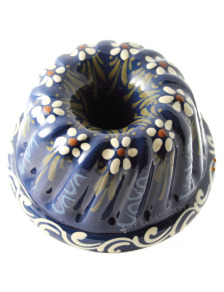 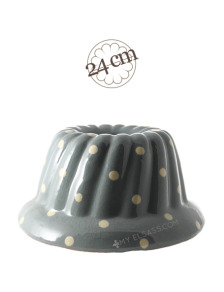 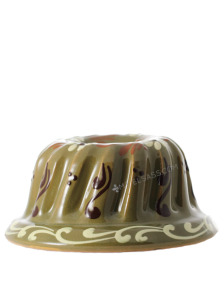 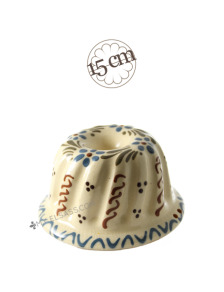 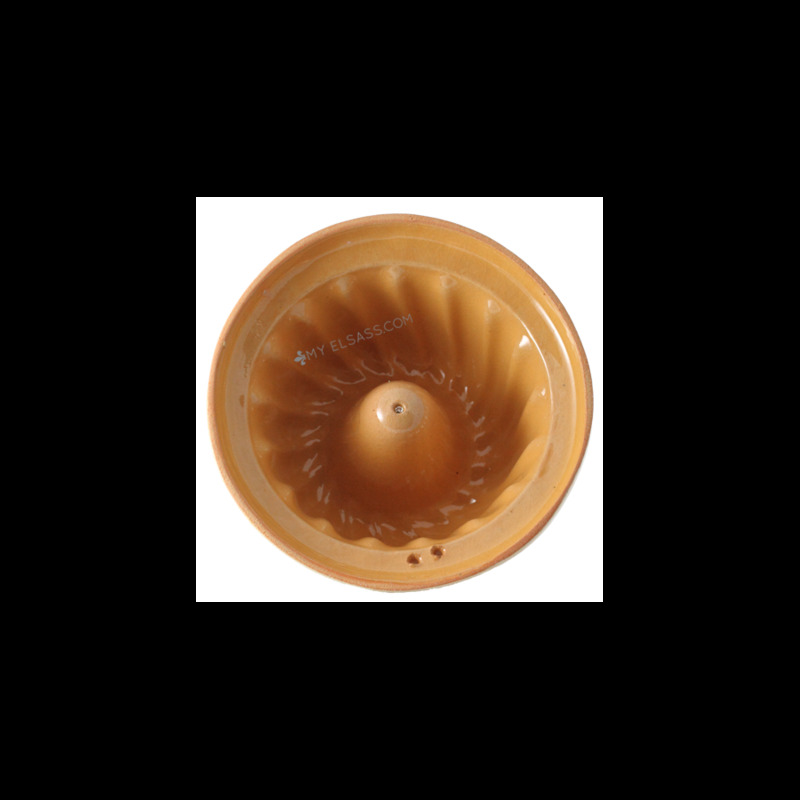 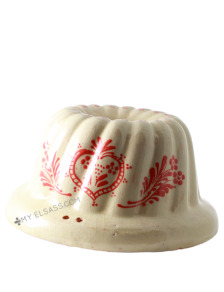 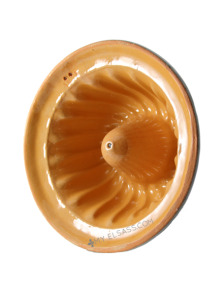 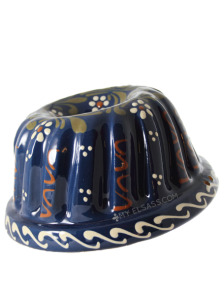 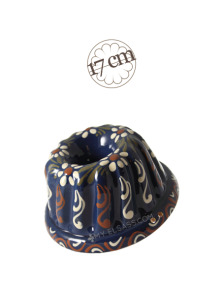 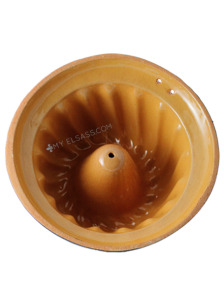 This cute mini kougelhopf mould has been made by hand by our potter from Soufflenheim, Alsace. 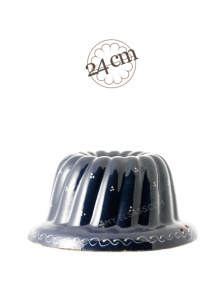 Size: ca. 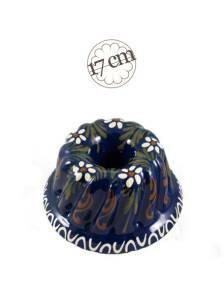 Ø15 x 8 cm env.